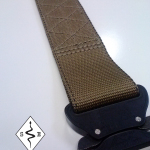 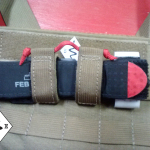 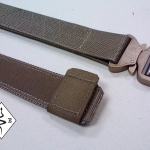 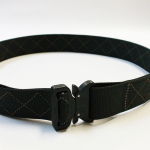 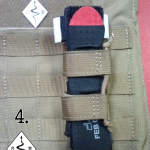 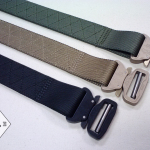 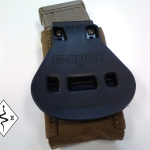 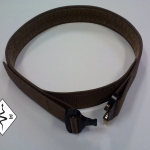 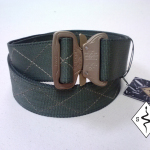 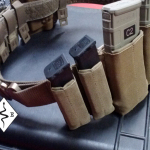 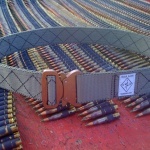 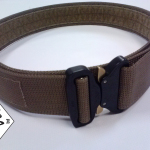 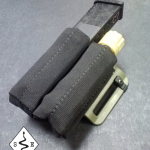 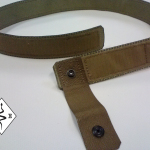 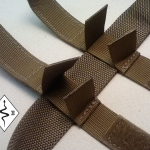 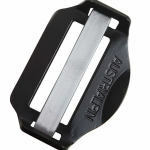 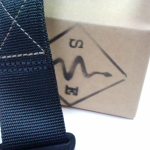 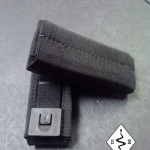 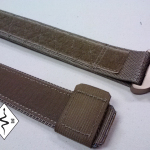 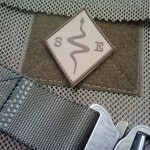 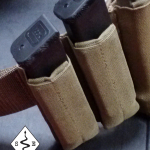 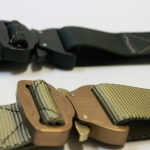 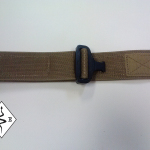 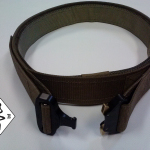 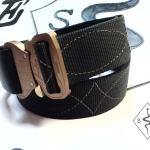 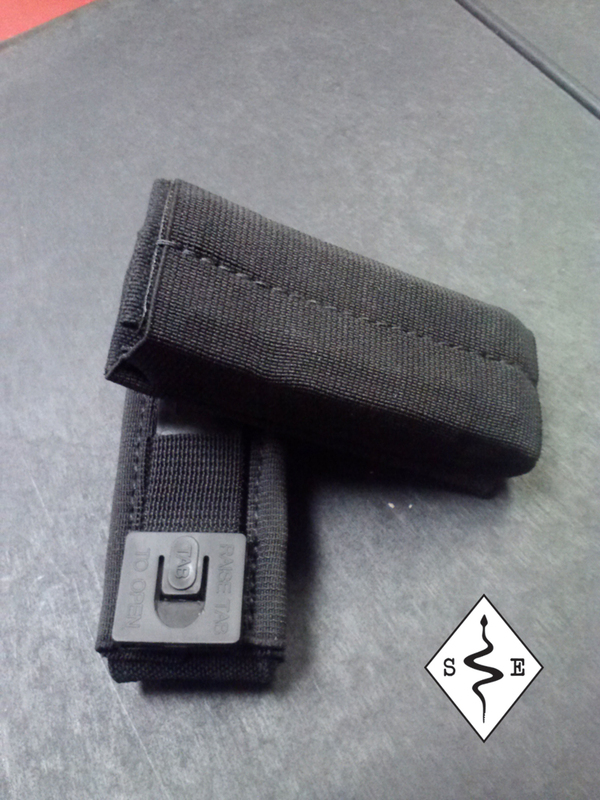 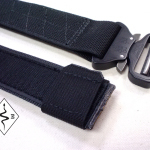 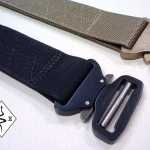 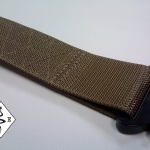 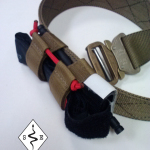 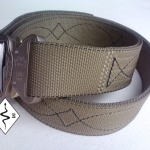 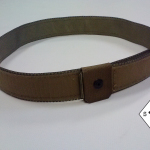 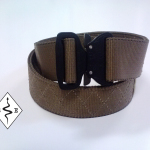 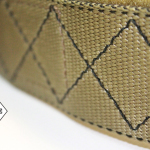 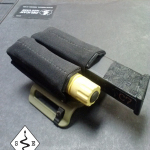 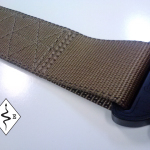 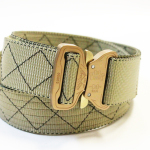 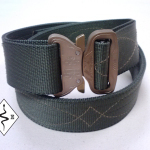 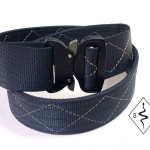 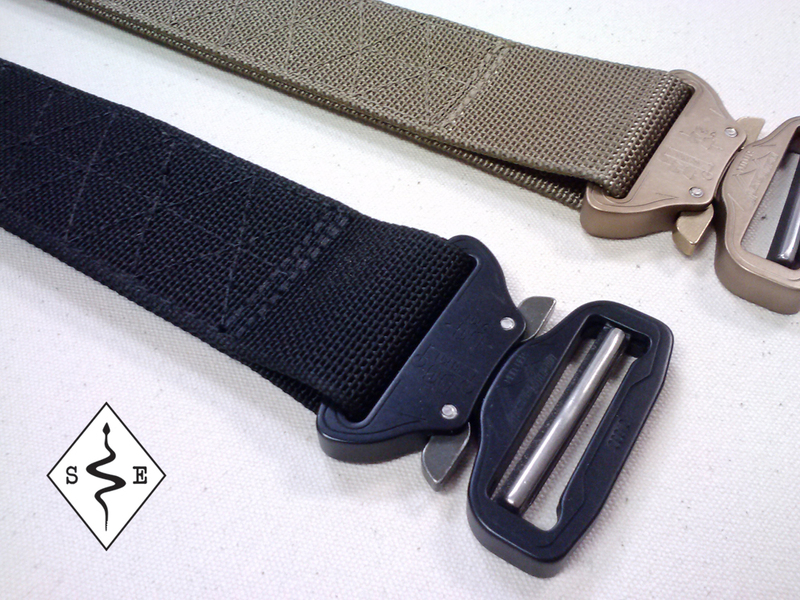 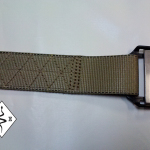 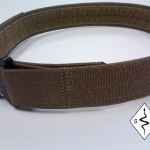 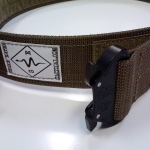 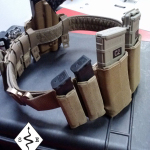 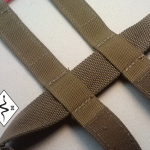 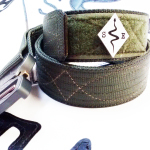 Cobra Riggers Belt 1.75″ with Zig Zag stitch pattern. 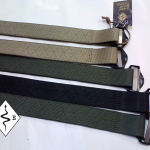 Ranger Green, Coyote, and Black. 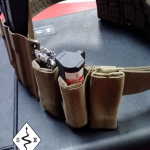 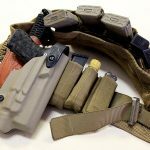 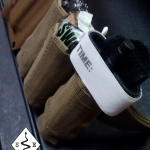 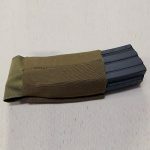 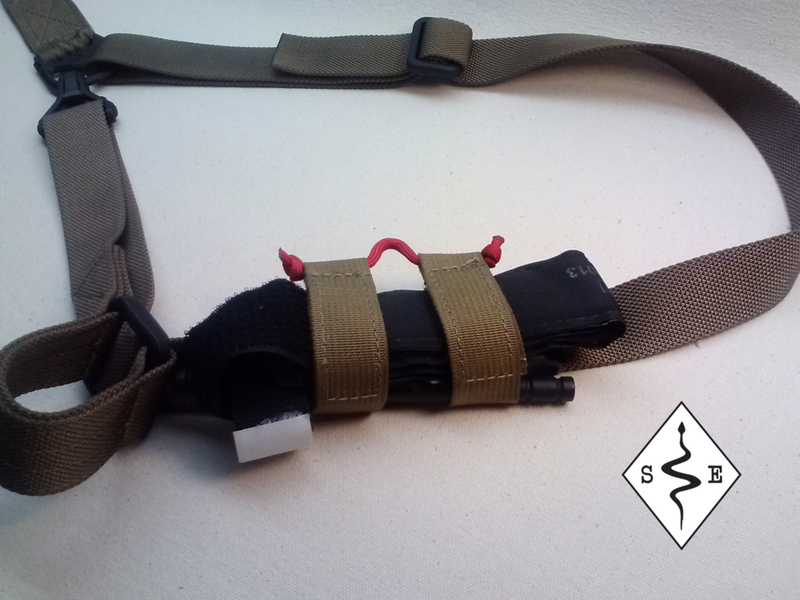 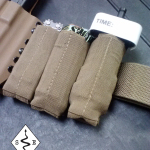 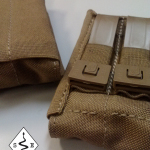 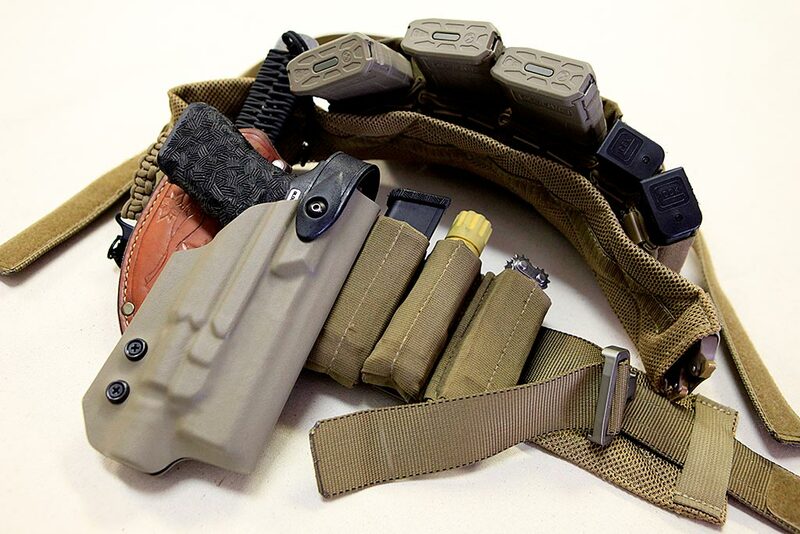 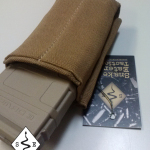 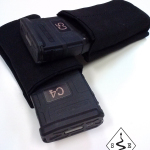 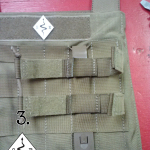 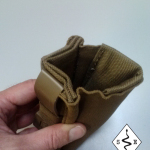 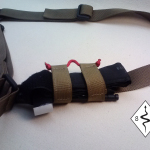 The Pistol Burro is a multi-purpose pouch. 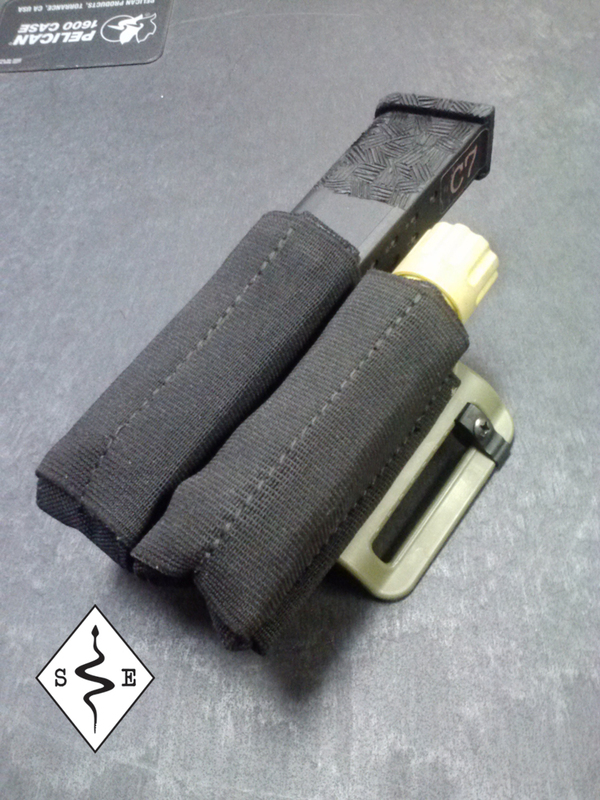 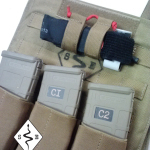 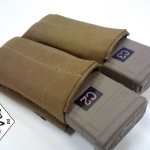 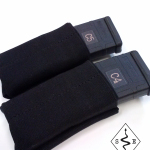 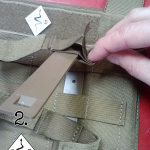 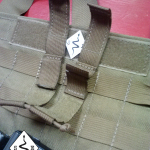 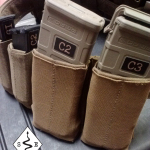 In addition to pistol mags, it securely holds CAT and SWAT Tourniquets, as well as multi tools. 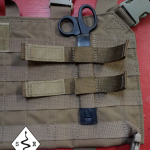 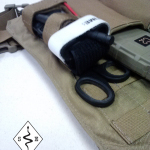 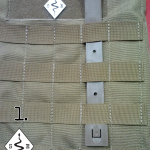 EMT Shears can be inserted behind the MALICE clip.